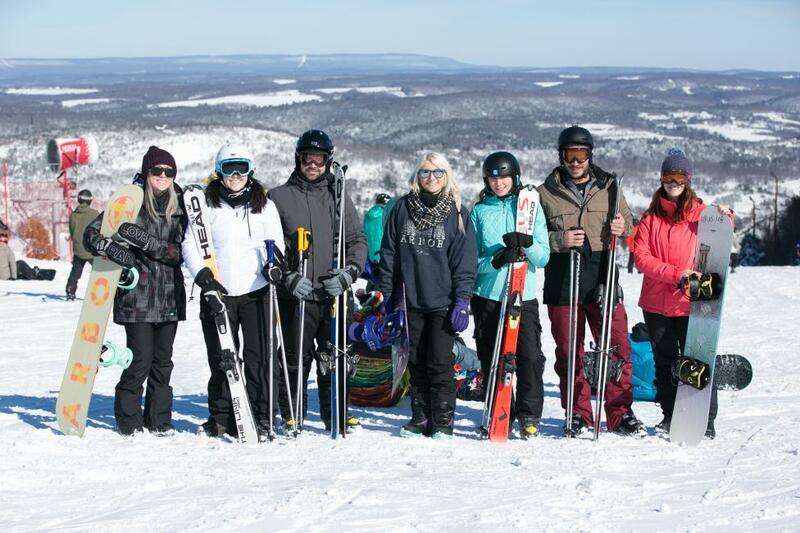 Create new memories with family and friends at Blue Mountain Resort this winter. Celebrating their 40th anniversary season, there are a variety of events and packages to help guests enjoy the winter weather, have some fun, and create memories that will last a lifetime. On the first Thursday of January, February, and March, you can travel through time at the Throwback Thursday Decade Parties. With themes from the 70s, 80s, and 90s, guests will enjoy live music, giveaways, and can snag 4-hour lift tickets for that decade’s price. Stop by every Tuesday night in Last Run Lounge starting January 2 for Trivia Tuesdays. Test your knowledge and win some awesome prizes. Not a skier or snowboarder? That’s okay too! Don’t miss Winter Fest on January 27 - 28 where you can try out the Olympic Luge Track, watch ice sculptors, cheer on sled dogs, jam to live music, enjoy fireworks, and more. This event is free and open to all ages, so get your family and friends together and break cabin fever with a trip to Blue Mountain Resort! 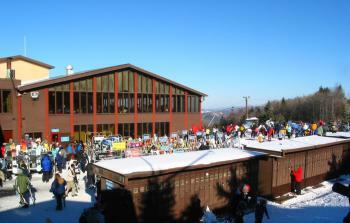 And be sure to mark your calendar for Blue Mountain’s 40th Birthday Party on Saturday, January 27 at 5 p.m. Carver will be making a guest appearance to hand out birthday goodies for everyone who helps celebrate. Looking to try something new this winter? Celebrate National Learn to Ski and Snowboard month with the Family & Friends Lesson package. Meant for beginners and first-timers ages 6 and older, the package includes lessons, rentals, and beginner hill lift tickets for three people for only $199. Bringing more than three people? That’s okay too – each additional person is $50. The fun doesn’t stop there! Also new for this year are the ticket prices! To celebrate the 40th anniversary, everyone pays kid prices this winter! There’s winter fun for everyone at Blue Mountain Resort - cheers to 40 years!